What would you ask the nominee for Secretary of Transportation? Congratulations! You are the newly elected U.S. Senator to the great state of Kinja. Your first order of legislative business is a confirmation hearing. You’ll have the chance to represent the good motoring citizens of Kinja as you question the nominee for Secretary of Transportation, Mr. Anthony Foxx. 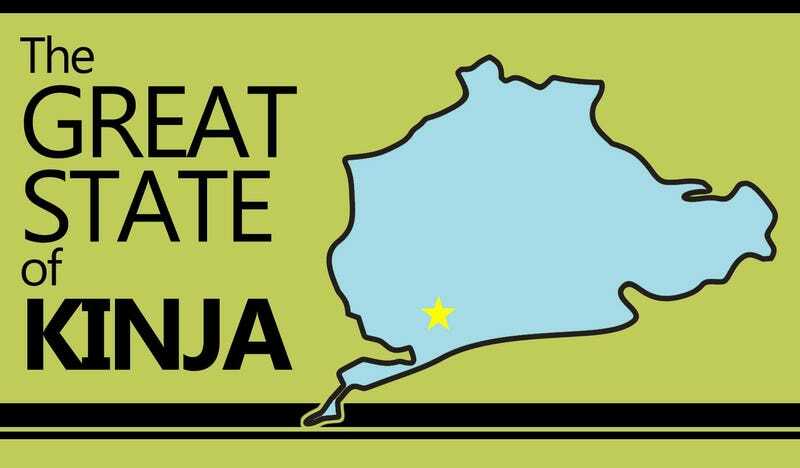 Kinja has the highest person-to-racetrack ratio of any other state in America. Your constituency is deeply concerned about the future of transportation, particularly the automobile. You commitment to their passion is why they elected you. You lean back in your chair, looking at a photo of a ’63 split-window hung on the wall. It was the first thing you unpacked. A pen rests atop a blank sheet of paper, adjacent to your third pour of Canadian Club. Your mind is racing.